According to the Missouri State Teachers Association, the Missouri House approved SB 1 (formerly SB 54) about an hour ago and is sending it to Governor Jay Nixon for his signature. 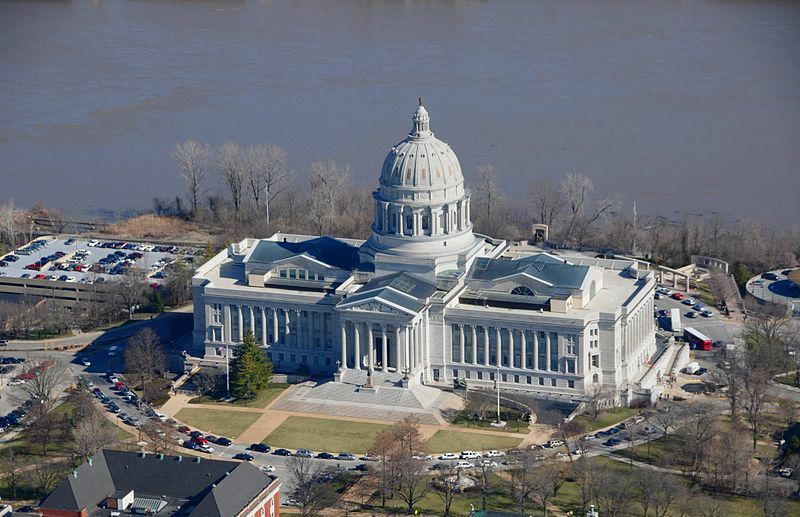 The status of the bill on the Missouri General Assembly site is “Truly Agreed to and Finally Passed,” effective today. This is the part of the Amy Hestir Student Protection Act regulating school employee interaction with students on social media sites. “The House gave final approval (Third Read and Truly Agreed) to SCS/SB 1 (Jane Cunningham) on September 23 by a vote of 139-2. Since the House passed the bill without changes, it is finally passed and will be printed in final form and sent to the Governor. The Governor will have the option to sign the bill into law, veto the bill and return it to the legislature with his objections or allow the bill to go into effect without signature. “SCS/SB 1 revises and simplifies existing law regarding school policies on employee-student communications as contained in section 162.069 from SB 54 (Jane Cunningham), a bill enacted in the 2011 Regular Session and signed into law by the Governor. The existing law provision creates confusion regarding a teacher’s ability to communicate that needs to be addressed legislatively. “The House will meet in technical session on September 29, at which time House Speaker Steven Tilley is expected to sign SCS/SB 1 (Jane Cunningham), pertaining to school board policies on employee-student communications. Once signed by the Speaker, the bill will return to the Senate and will then be presented to the Governor. The Governor will have the option to sign the bill into law, veto the bill and return it to the legislature with his objections or allow the bill to go into effect without signature.